Sprouts... people think it is so easy to just put some holes in something add seeds and soak and forget. It isn't that easy. 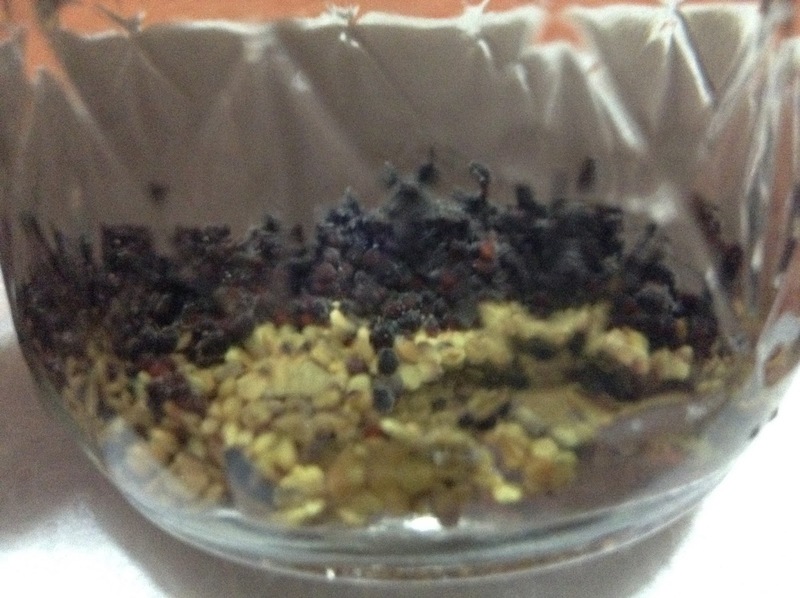 Some climates are better suited for sprouting, both inside and outside. 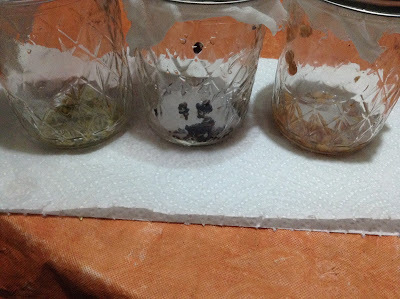 You need a dry environment but a moist substrate. 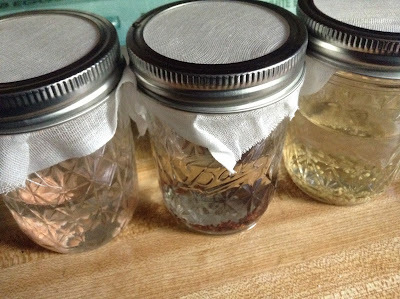 You also need a place away from fruit flies (the bane of all sprouts) and a place to store the sprouts while they are growing. It is much more intricate then add some water each day and BLAM sprouts. Now I am going to show you how I do it. 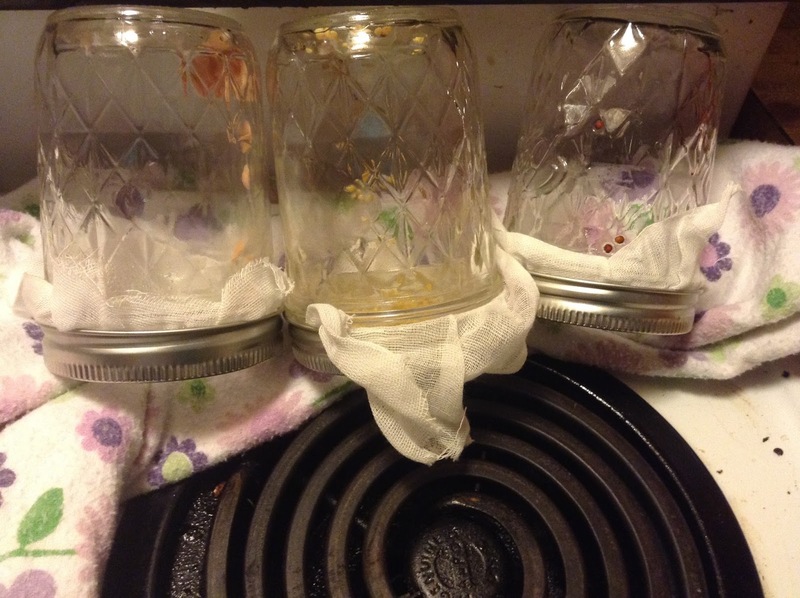 I have done the trays, water and soil and I am now doing canning jars. 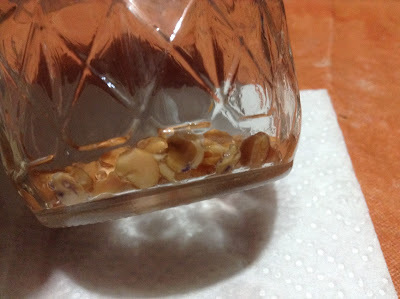 Let me say, my house is NOT for 1. outside sprouting, 2. tray sprouting, and 3. water tray sprouting. I started out with jam jars. I had some cheese cloth laying around from a previous cheese making kit that I had eons ago. So I cut out squares and added my sprouting seeds. 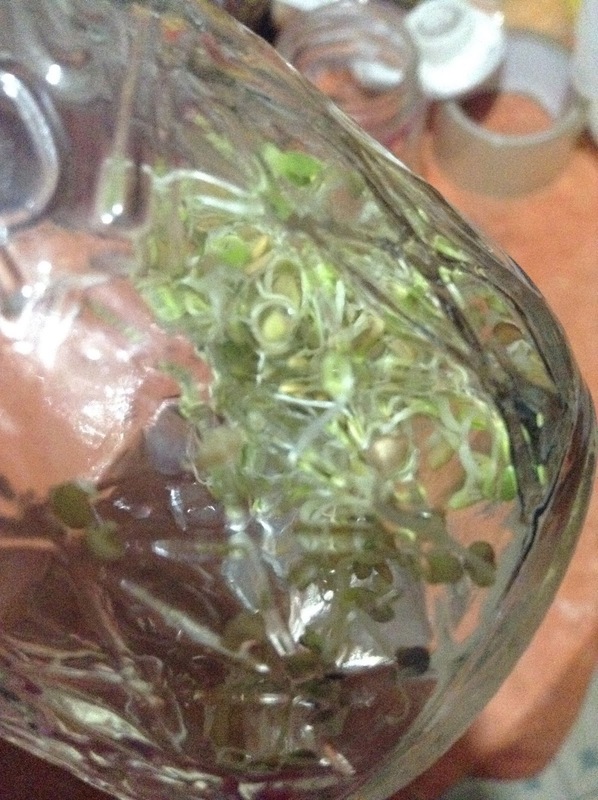 Sprouting seeds are designed to sprout quickly and with high rate of success. Most are human-food safe but check your sources to make sure. I am using mine for chickens so I am not too terribly concerned with me eating them. I started out with red lentils, broccoli and clover. I put warm water in the jars to let them soak during the day. 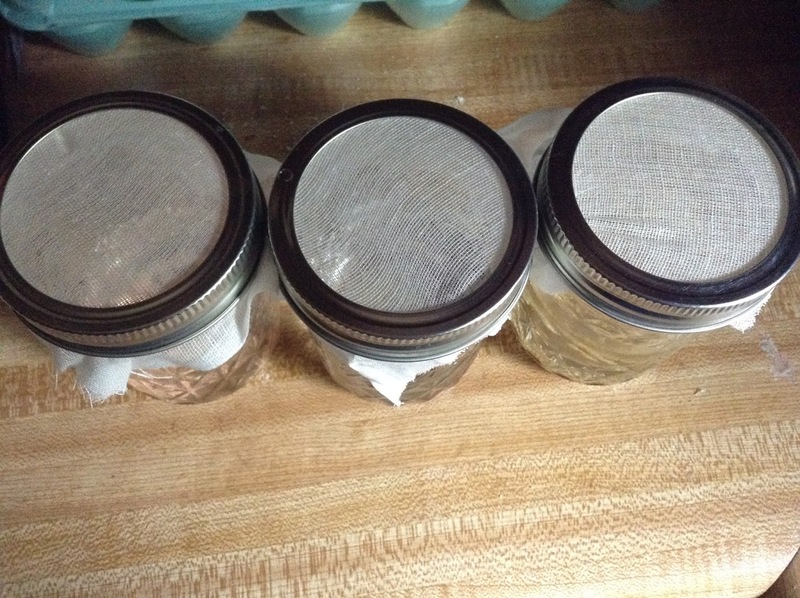 After the soaking period, I rinsed out the water and turned the jars upside down on a warm spot. 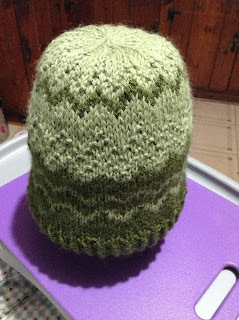 I had just turned out off my even so I put a burp cloth under them to catch the water. 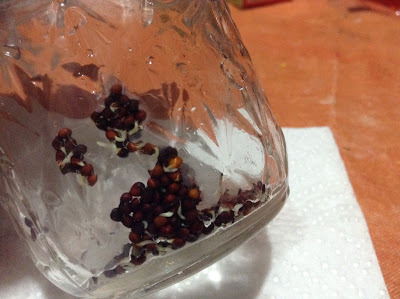 After a few days I was supposed to have beautiful sprouts. You know those pictures on pinterest of overflowing sprout jars. 1. 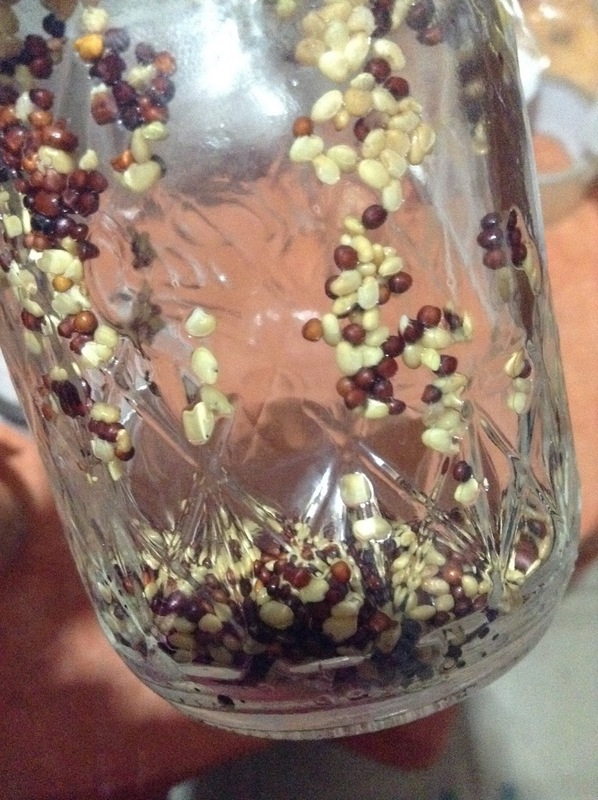 I never expected a full jar, I didn't put enough seeds in there for that and 2. did I mention my house isn't the best for sprouting? I even did an alfalfa and broccoli mix since the lentils didn't make it past the first bit of sprouting. Even more days later... 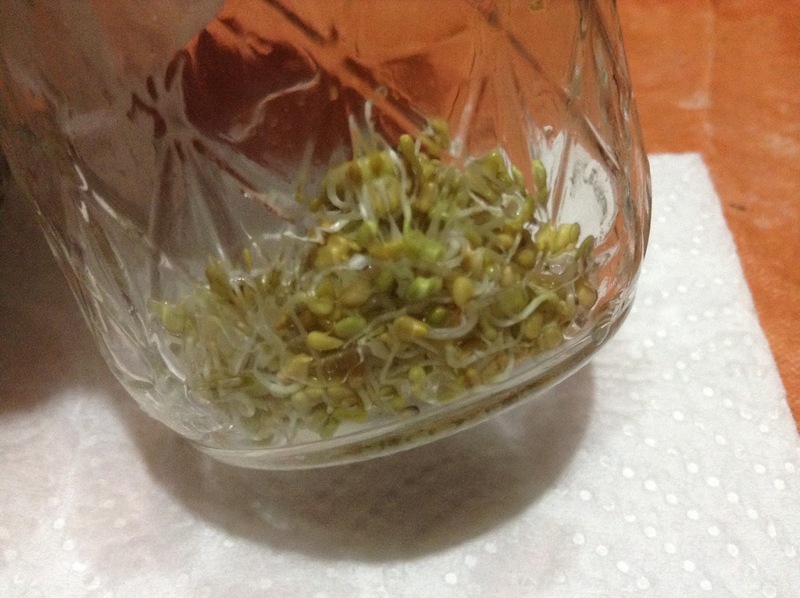 FINALLY, sprouts. So I took a break from that until I have a fire going in the winter to have nice warm environment for them to sprout and fresh greens for the chickens. Not everything works the first (or fourth) time you do it and you have to constantly try and adjust to the environment but hopefully we will get this sprouting thing down... I know my chickens are waiting with baited breaths.